Implemented IT platform provider GT Nexus, the financing structure allows the bank to discount supplier invoices based on Puma’s credit standing and the supplier’s rating. 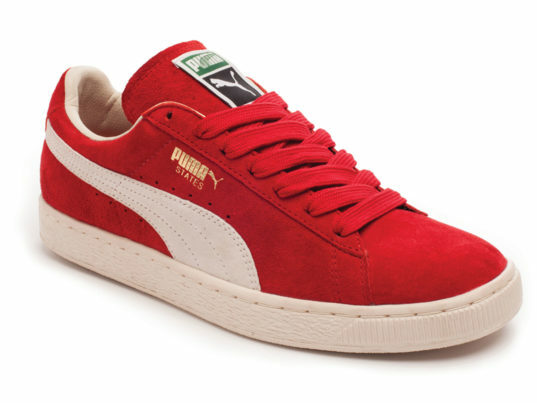 The rollback is applied after Puma has monitored, through an auditing process, the extent to which a supplier has adhered to the company’s social and environmental codes of conduct. Puma currently works with more than 300 external manufacturing partners, most of them located in Asia, and distributes its products in over 120 countries. Puma, whose parent company is the luxury conglomerate Kering, currently works with more than 300 external manufacturing partners, most of them located in Asia. It distributes its products in over 120 countries. Puma says that it monitors its suppliers worldwide on a regular basis to ensure their compliance to the firm’s ethical standards. Best-performing partners are upgraded, receiving access to better funding conditions. Meanwhile, BNP Paribas says that it only funds suppliers that have passed its own “Know Your Suppliers” checks, which require them to have a defined environmental policy that covers raw-materials use, energy consumption, green-house gas emissions, and waste management, as well as a social and anti-discrimination one regarding health, safety, and equal opportunities in the workplace. Puma knows that carrots often work better than sticks. The sportswear manufacturer has partnered with European bank BNP Paribas to create a "pioneering initiative" that offers financial incentives for Puma suppliers to improve their environmental, social, and health and safety standards. "The program launched with Puma highlights the growing importance of sustainability matters across industries and demonstrates BNP Paribas�s ability to implement such innovative financing solutions," Jacques Levet, head of transaction banking in Europe, the Middle East, and Africa, said in a statement. "It is also a testimony of Puma's strong innovation capacity as a leading mover in the industry."